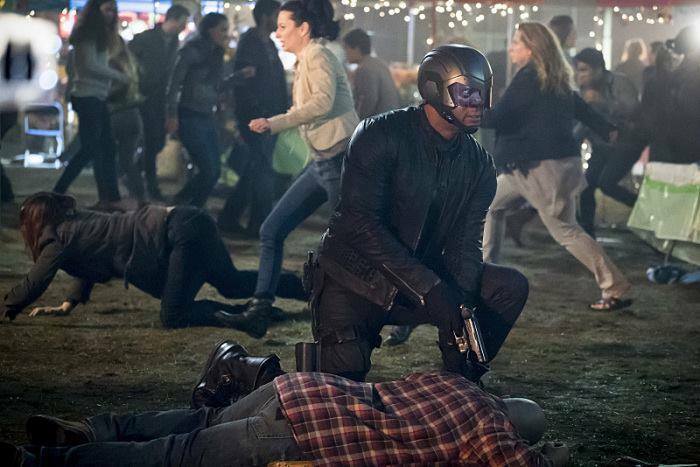 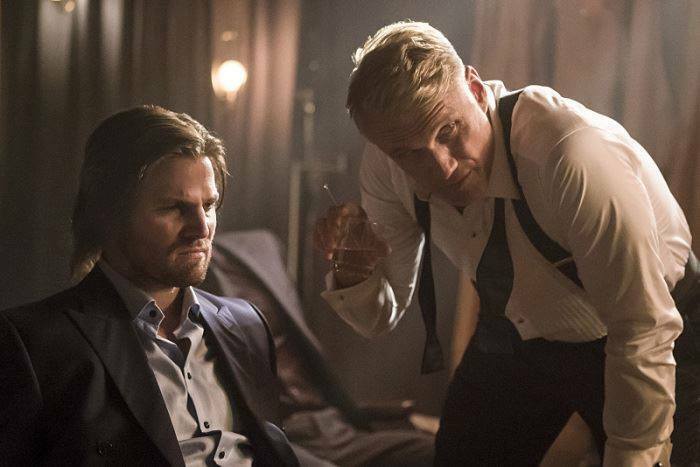 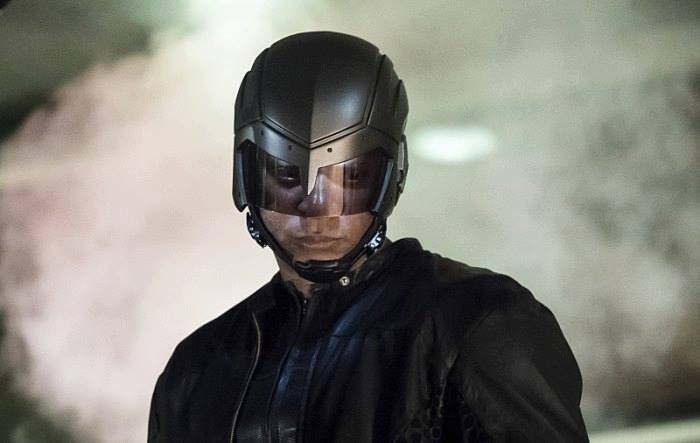 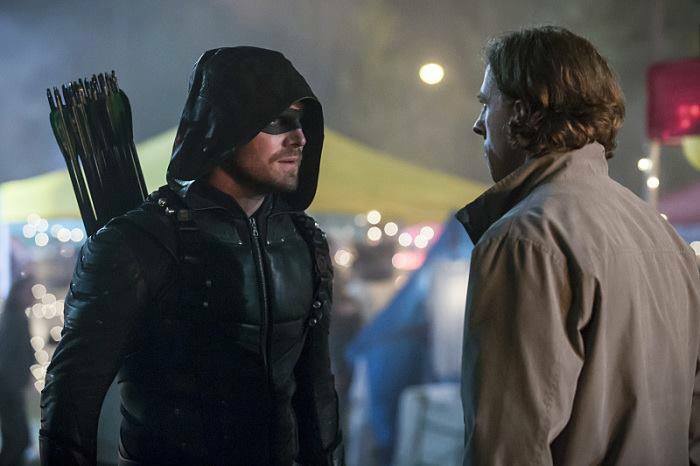 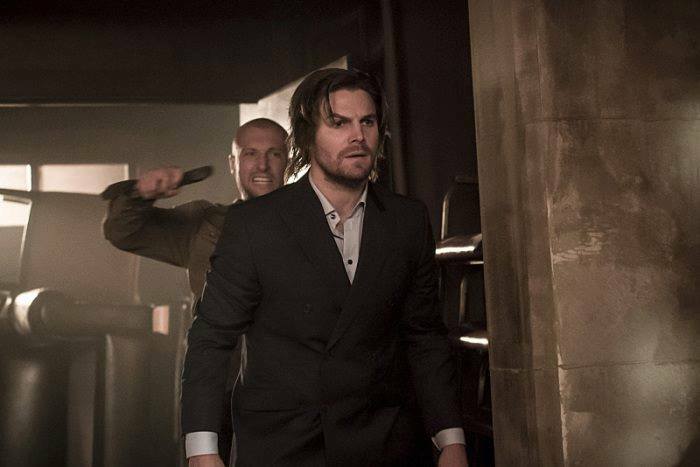 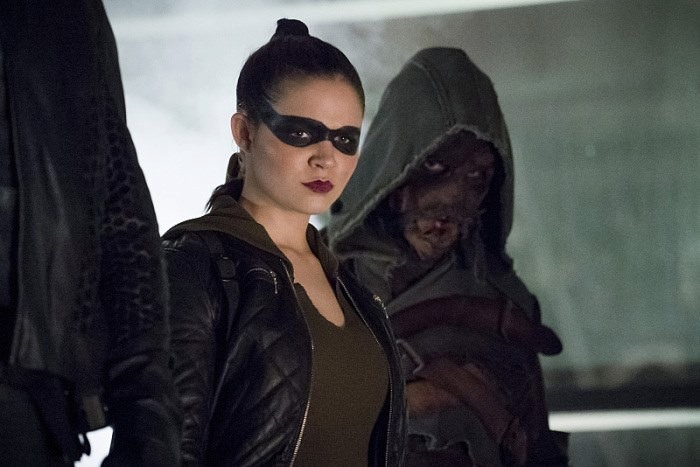 The promo images for next week’s new episode of “Arrow” titled “So It Begins” have been released, where we see a few images of the flashback sequence from the episode featuring our first look at Dolph Lundgren as Konstantin Kovar. 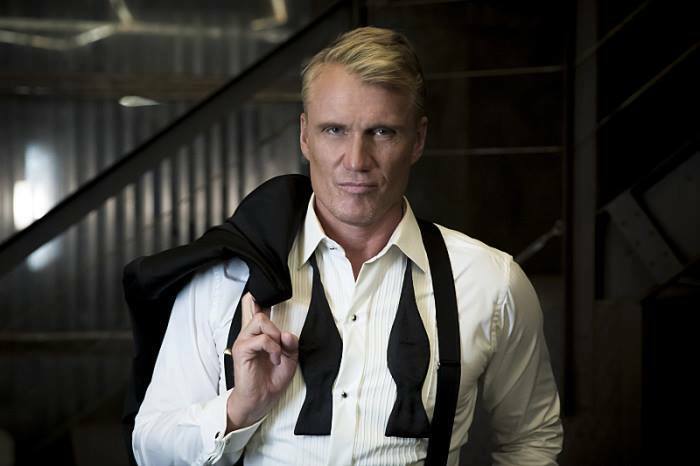 You can check out some of the images below. 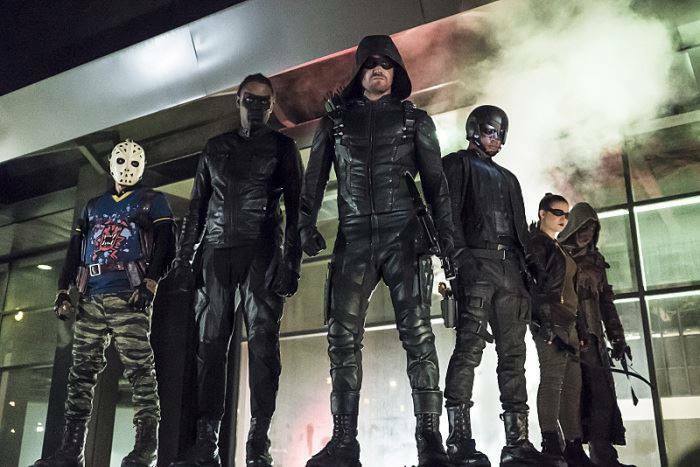 “So It Begins” airs next Wednesday, November 9th.